The final three rounds of the British Supercross Championship are fast approaching and the line up of riders is already looking impressive. Flashing lights, motocross style bikes soaring through the air and fantastic racing are just some of the appeal of this indoor series. Defending Pro SX1 and SX2 champions Mike Brown and Colton Facciotti will be back in action both in Liverpool and London. 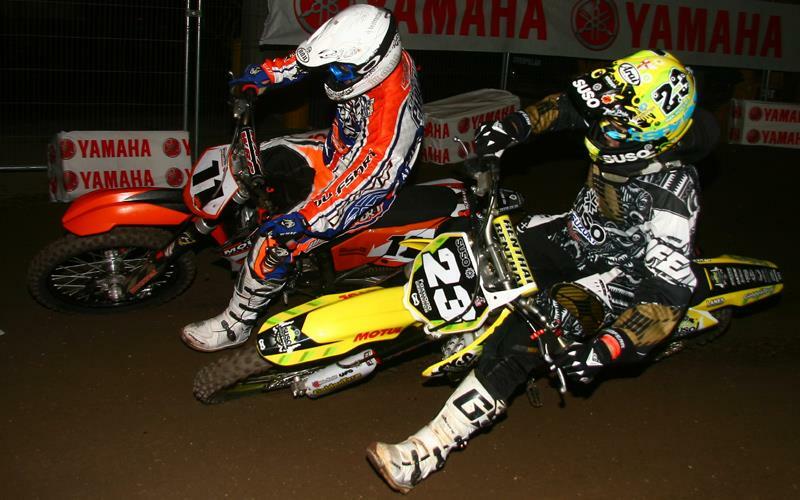 Defending SX2 champion, Facciotti, currently leads the SX1 championship after winning at round one at Sheffield last October, whilst Mike Brown the defending SX1 champion leads the SX2 class after Sheffield. Current British Open points leader Tommy Searle will be missing for the final rounds as he has headed to America ahead of his new motocross career stateside. This means Carl Nunn looks favourite to take the title on the MVRD Suzuki, although third placed Par Honda rider Gordon Crockard will be giving him a run for his money. 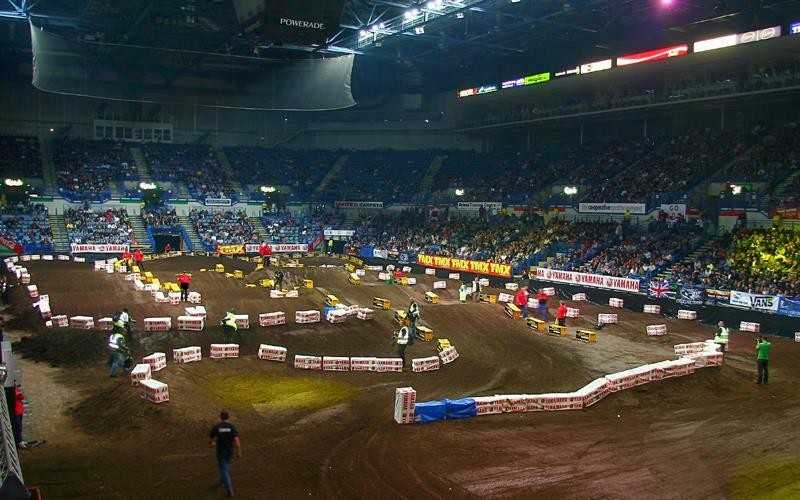 The Liverpool meeting at the Liverpool Arena is a double header with racing on both Friday, January 23 and Saturday, January 24 with the final round taking place at London’s O2 Arena on Saturday, January 31. Tickets start from £20 for adults and £10 for children for the Liverpool Arena with action getting underway at 7pm both days. Tickets for London’s O2 start from £29 for adults and £19 for children with racing starting here at 6pm. Visitors to MCN’s London Motorcycle show at the ExCeL (January 29 to February 1) can take advantage of a £4 discount, with proof of purchase of their LMS ticket at the gate or by quoting MCN1 when you call 0844 856 0202. To get the special ticket offer click here.